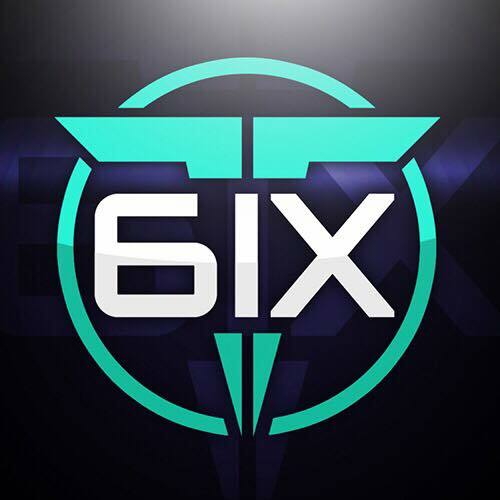 Welcome to Team 6ix Gaming ! Our #1 focus is our community. We're here for you! We play a variety of different games as well as host tournaments! Joining Team 6ix Gaming is easy! Simply create your account on the site. Sign up takes less than 60 seconds! We're VERY excited to have you join the TEAM! 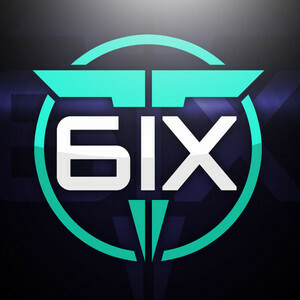 "I've got your 6ix"
Click HERE for our Twitter! Click HERE for our Facebook! Click HERE for our Twitch! Click HERE for our YouTube! Click HERE for our Discord! Join our Xbox Club as well! 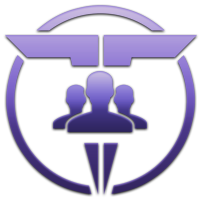 "Team 6ix Gaming"
2 days ago Frost just joined our community, welcome! 2 days ago R600 just joined our community, welcome! 3 days ago Hiyter just joined our community, welcome! 3 days ago Pro aimbotter just joined our community, welcome!